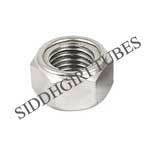 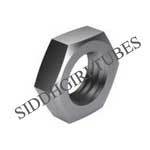 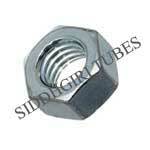 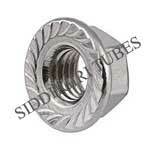 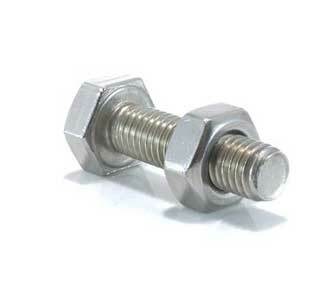 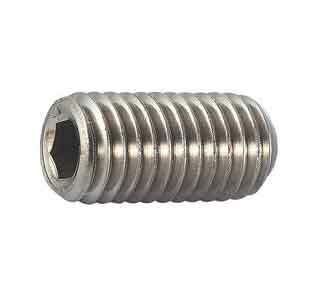 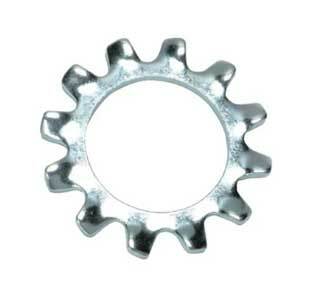 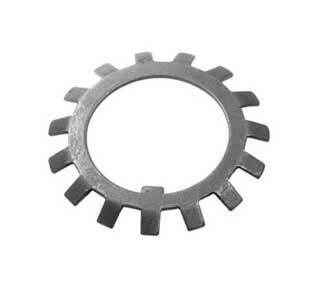 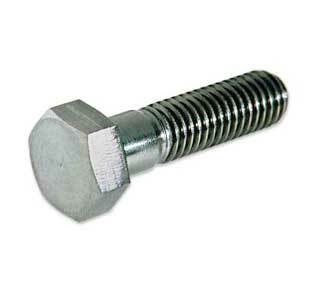 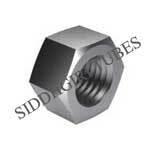 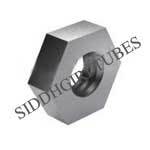 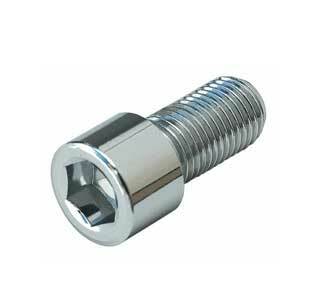 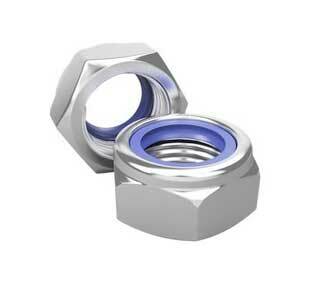 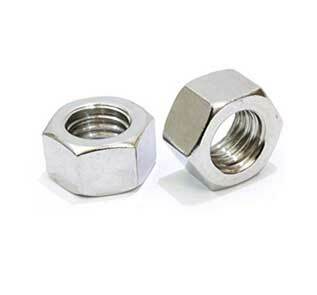 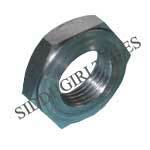 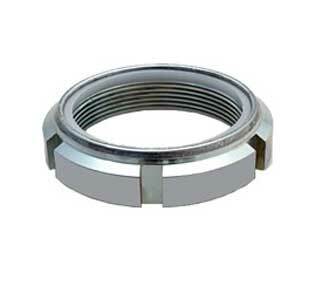 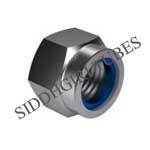 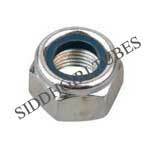 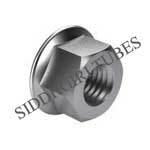 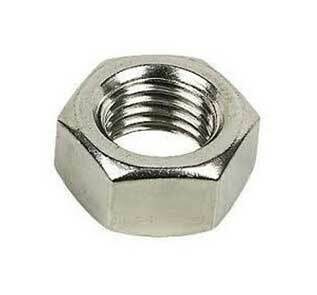 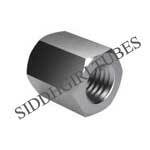 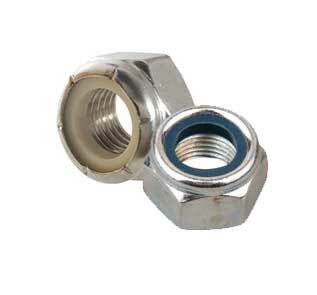 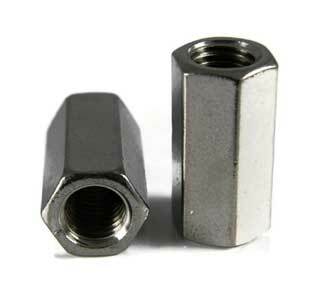 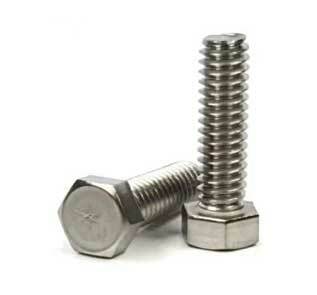 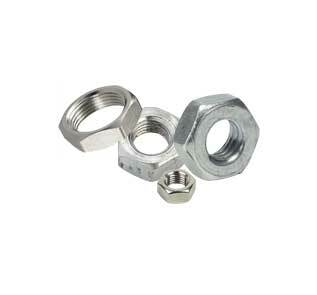 309 SS stud bolts and hex nuts manufacturer in India. 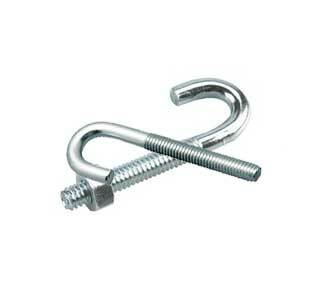 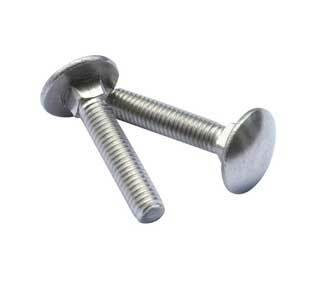 Supplier of SS 309 hex bolts, Allen & set screws and lock nuts. 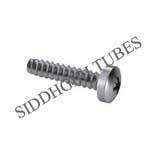 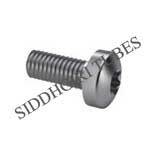 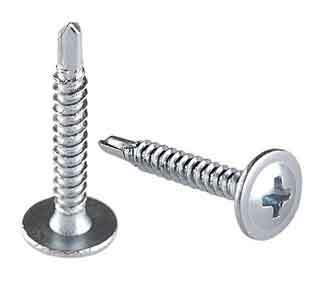 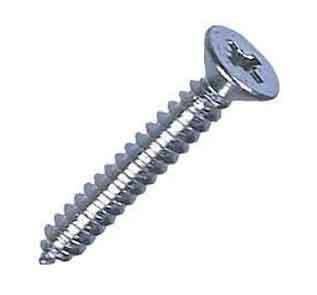 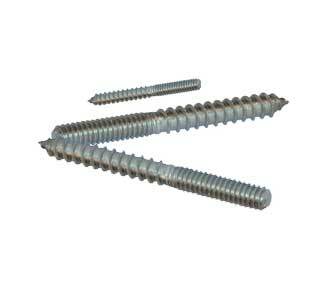 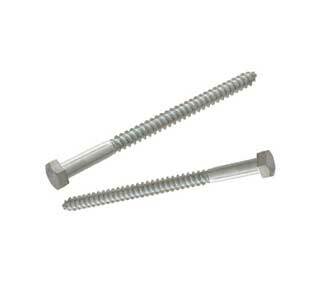 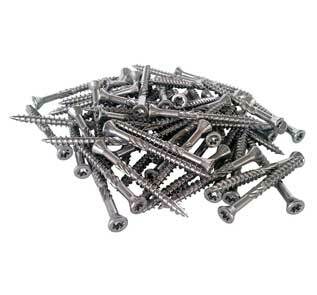 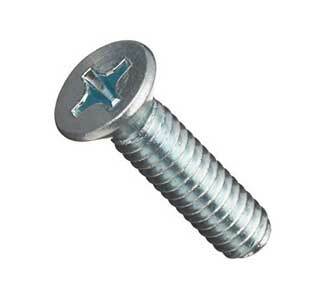 DIN 1.4928 shoulder & U bolts, machine, & self tapping screws price in India. 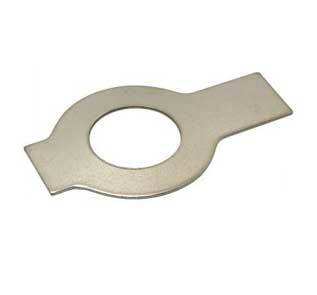 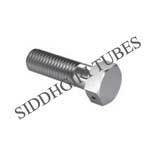 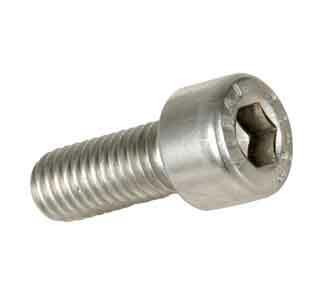 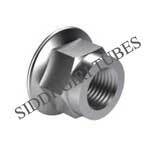 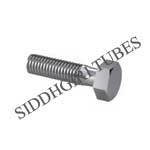 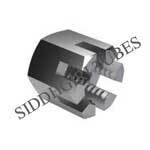 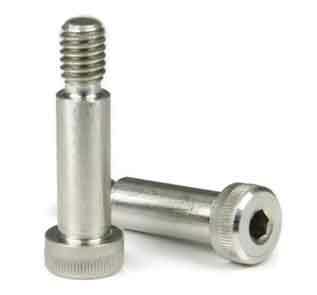 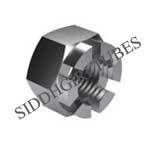 Stockist of SS 309 head & grub bolts, threaded rod, tie bar, flat washer in Mumbai, India. 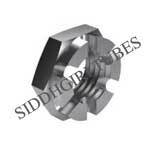 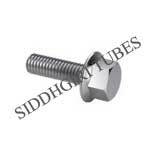 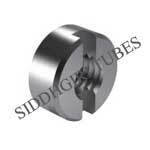 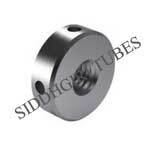 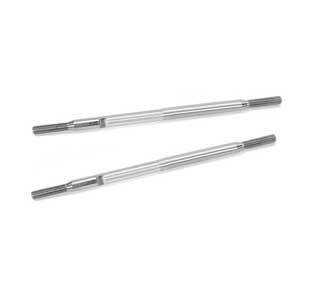 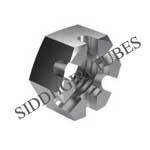 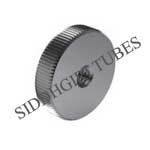 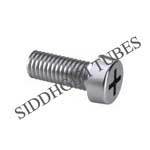 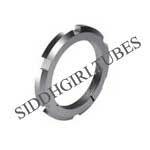 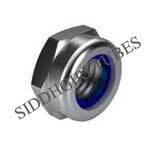 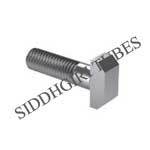 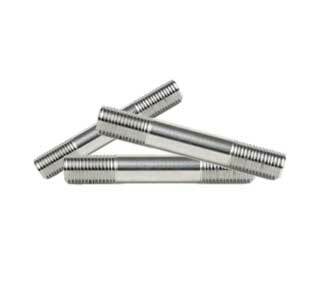 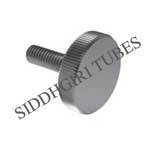 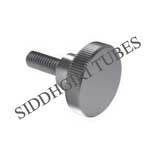 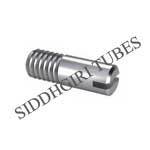 Siddhgiri Tubes is Hex bolts in alloy 309 Stainless Steel standard thread 5/16"-18, 1/4"-20, 7/16"-14, 3/8"-16, 1/2"-13, 5/8"-11, 3/4"-10, 1"-8 Fine Thread 1/4"-28, 7/8"-9, 1/2"-20. 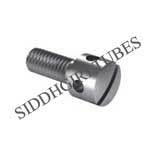 Take a look at the price of best quality Metric Hex Bolts manufactured at our highly modernized factories. 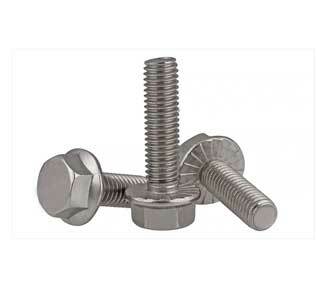 We will provide you 309 Stainless Steel Fasteners Price list and free sample of 309 Stainless Steel stud bolts, hex nuts, lock washers and counter slotted screws. 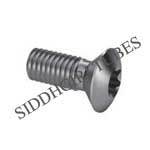 You can visit our sales office in 85, Durgadevi Street, Kumbharwada, Mumbai-400004 or contact us over phone or email to know more about products and services. 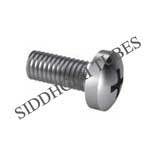 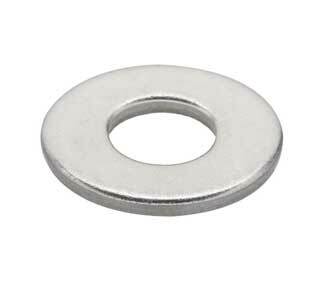 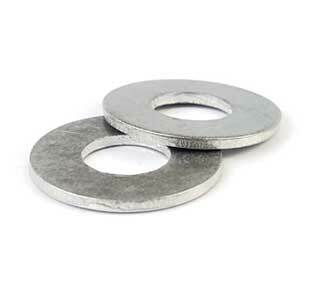 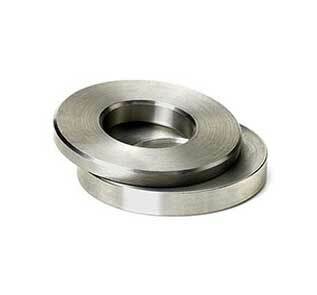 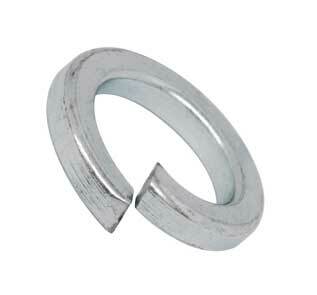 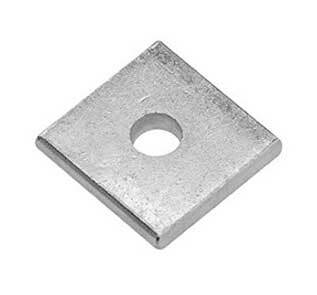 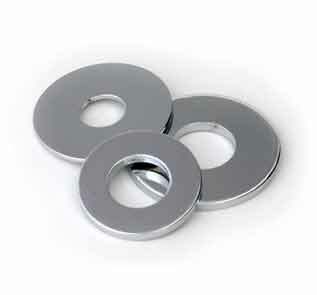 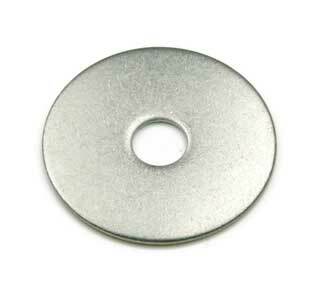 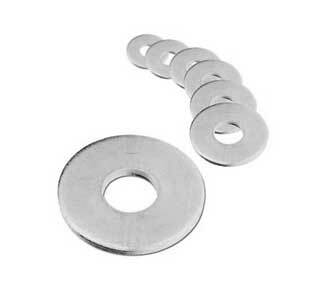 We are the largest stockist of 309 Stainless Steel bolts, screws, nuts washers in India. 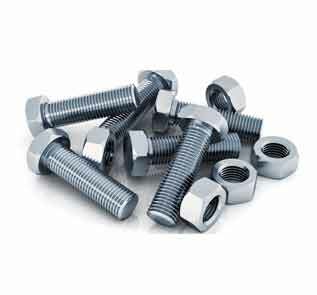 We supply 309 Stainless Steel bolts, nuts, screws and washers to Al Judee Holding, Al Yamama, Al Shatii Projects and many more companies in KSA. 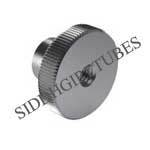 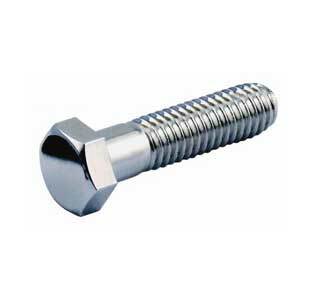 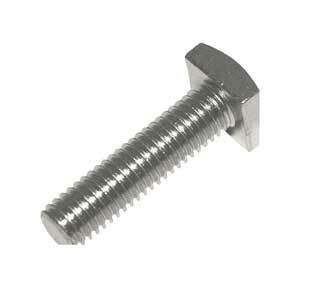 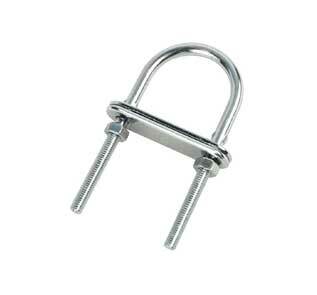 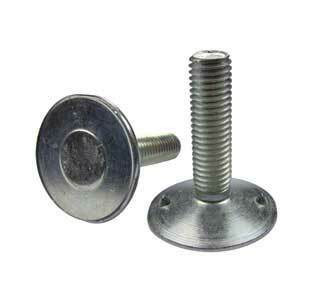 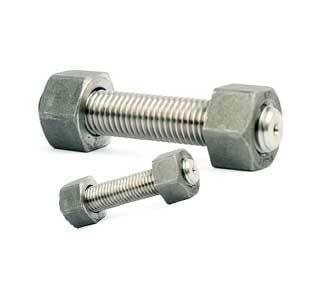 We offer best price on 309 Stainless Steel Bolts. 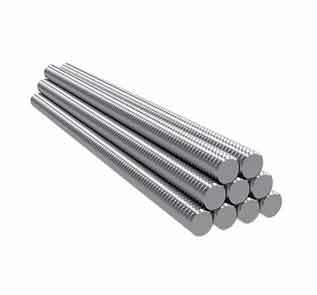 We are stocking 90 ton 309 Stainless Steel bolts from size M02 to M33 & length 3 mm to 200 mm, so no other supplier or stockist can beat our price of SS Alloy 309 Stainless Steel fasteners. 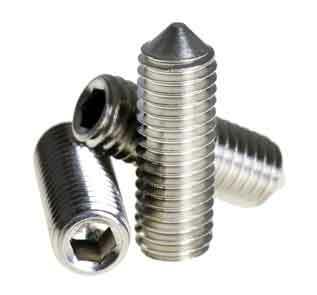 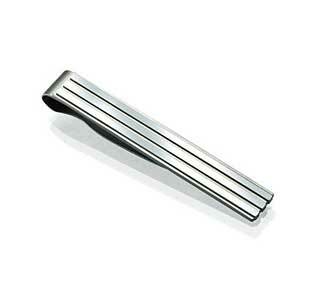 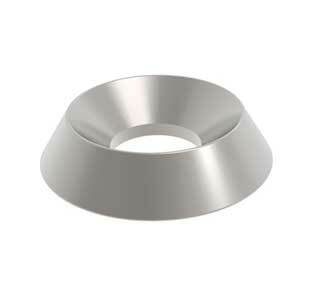 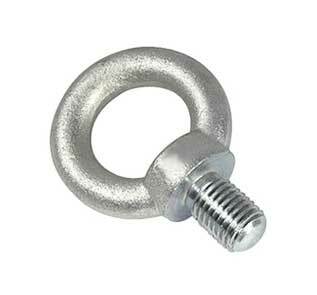 We are the largest exporter of 309 Stainless Steel fasteners. 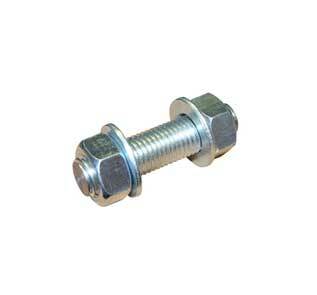 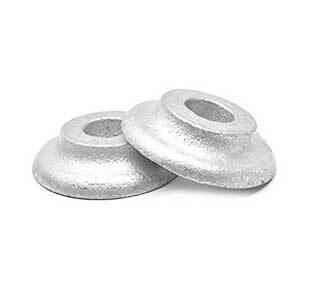 Feel free to call to know our live stock list of 309 SS bolts and nuts.